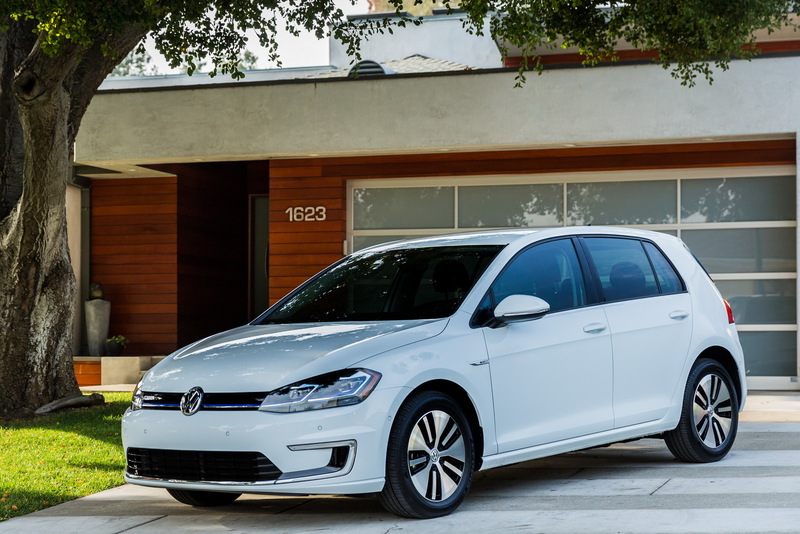 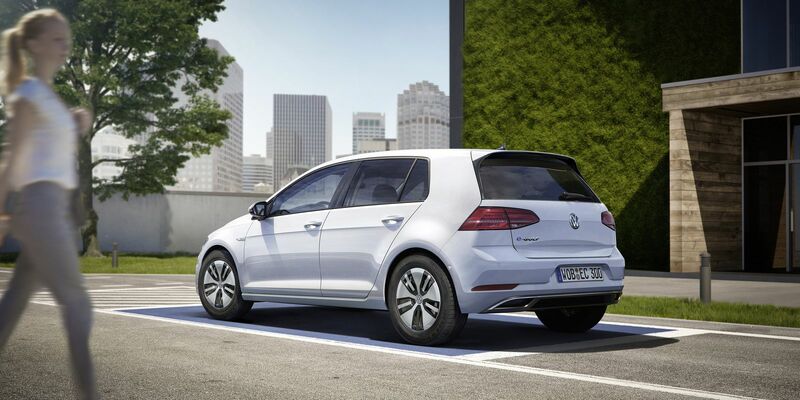 After its 2016 LA Auto Show debut, the Volkswagen e-Golf is now ready to hit US showrooms. 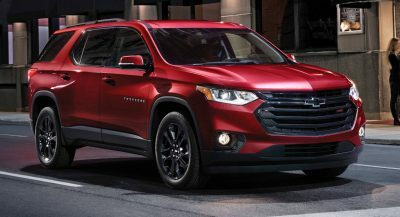 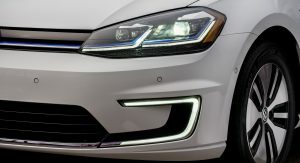 Scheduled to arrive with local dealers this spring, with prices to be announced close to that date, the electric version of the compact car has an EPA-estimated 126/111/119 mpg-e in city/highway/combined. 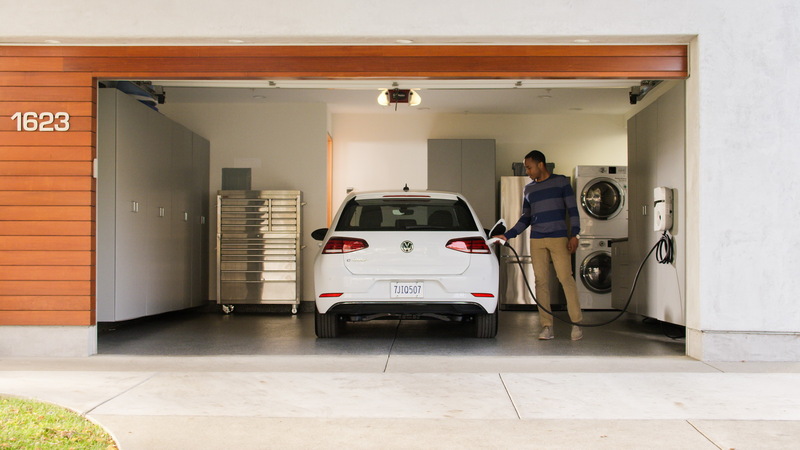 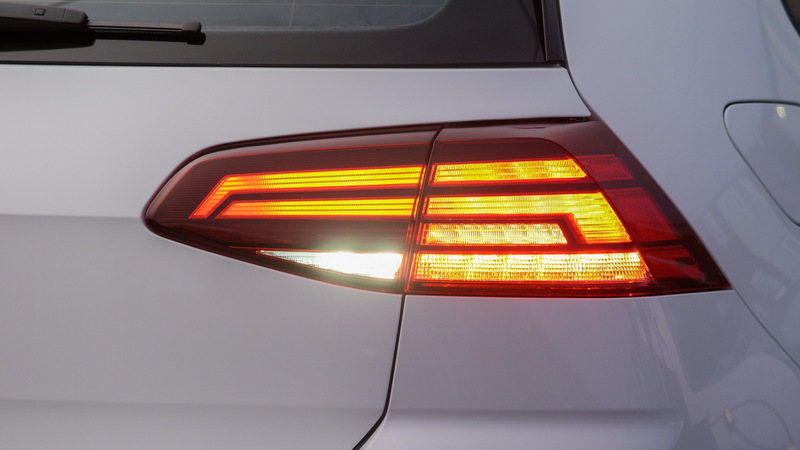 VW said that “using 13 cents per kilowatt-hour, the EPA has estimated an annual fuel cost of just $550”. 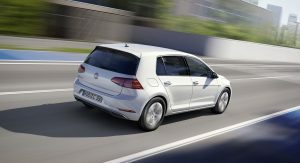 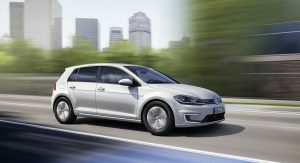 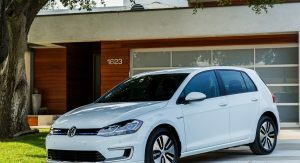 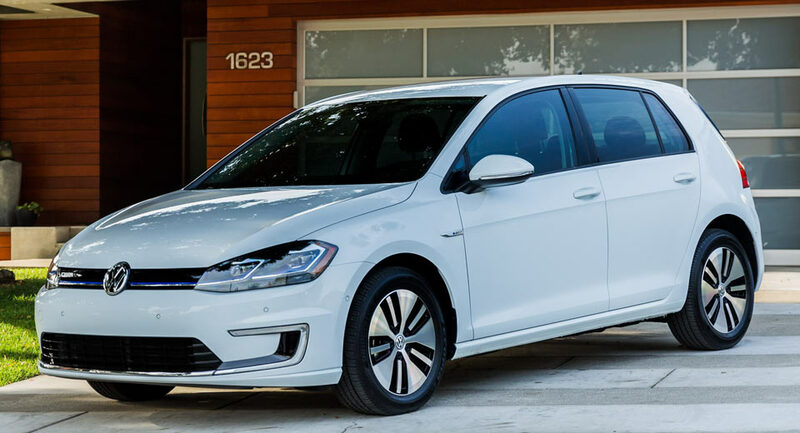 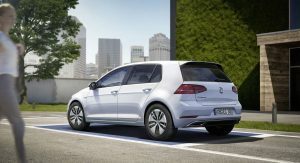 The Environmental Protection Agency’s evaluation gives the 2017 e-Golf a range of 83-125 miles (134-201 km) between charges, depending on a number of factors including the driving style, thanks to a new lithium-ion battery, whose capacity has increased from 24.2 kWh to 35.8 kWh. 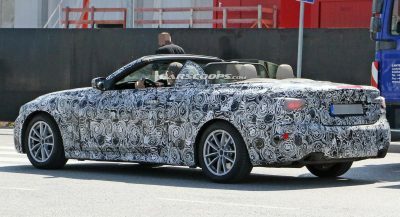 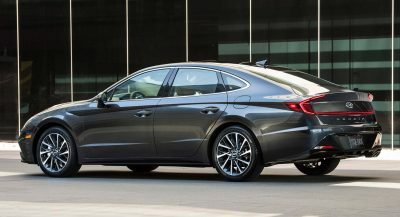 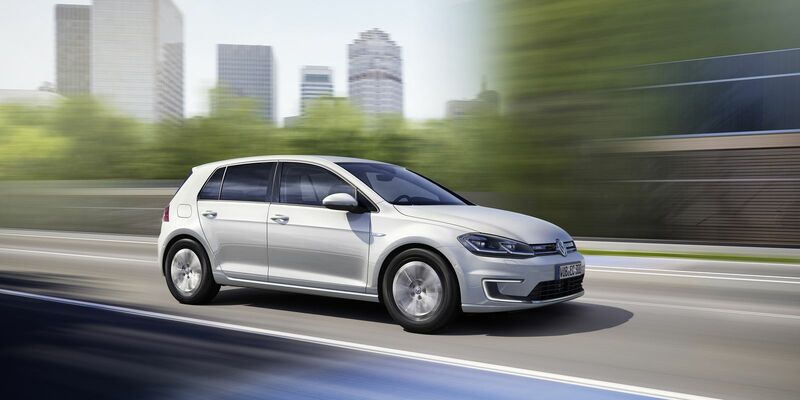 This is accompanied by a 7.2 kW on-board charger, which is standard on the SE and SEL Premium models. 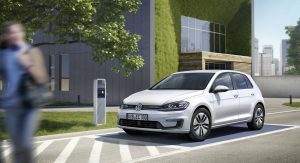 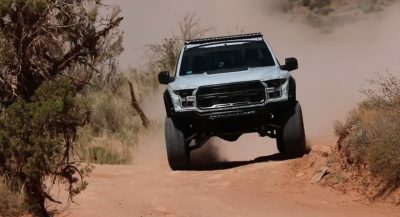 Besides the battery pack, Volkswagen have upgraded the electric motor as well, which now develops 19 horses and 15 pound-feet (20 Nm) of torque more than the pre-facelifted version. 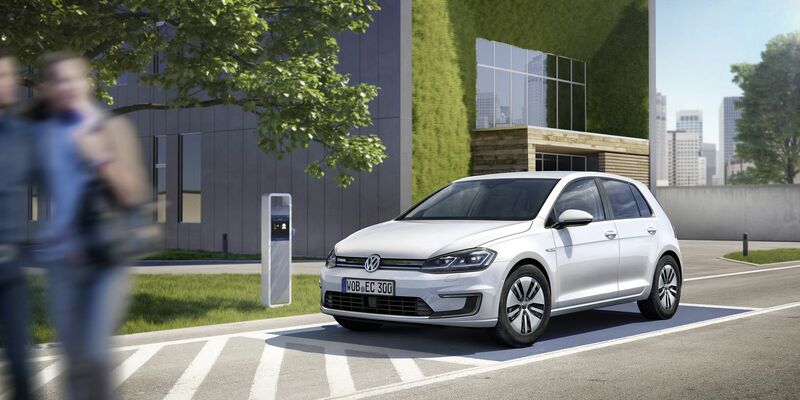 With 134 HP and 214 lb-ft (290 Nm) available, the e-Golf needs 9.6 seconds to go from naught to 60 mph (96 km/h), and will keep pushing up to a top speed of 93 mph (150 km/h). 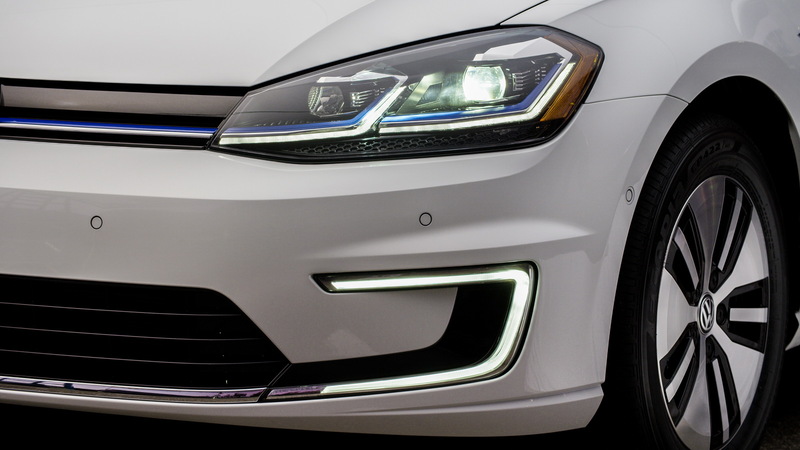 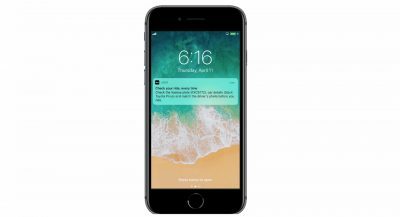 Next PostNext The Easiest Way To Rob A Car – Social Experiment Or Video Tutorial?